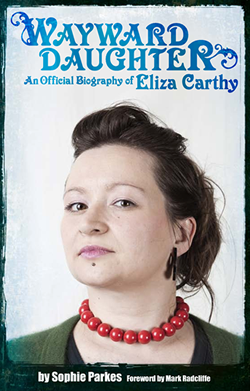 Eliza's new fiddle-singing project, a band featuring herself, Bella Hardy, Lucy Farrell and Kate Young, as noted in Wayward Daughter, will head out on tour in January 2013. They will have copies of their debut album, Laylam, available then, too. Check out their tour dates here.